Tesco has come under fire from environmental activist group Greenpeace over allegations the supermarket has begun stocking a "dodgy" brand of tuna caught in manner which endangers other sea life. In a blog post, Greenpeace claims Tesco has gone back on sustainability pledges by offering tinned tuna provided by Oriental and Pacific (O&P), which it argued catches fish using large nets known as "purse seines", which can kill wildlife. The allegations were also set out in a Channel 4 documentary ‘Fish Fight: Hugh’s Last Stand’ broadcast last night, featuring celebrity cook Hugh Fearnley-Whittingstall. 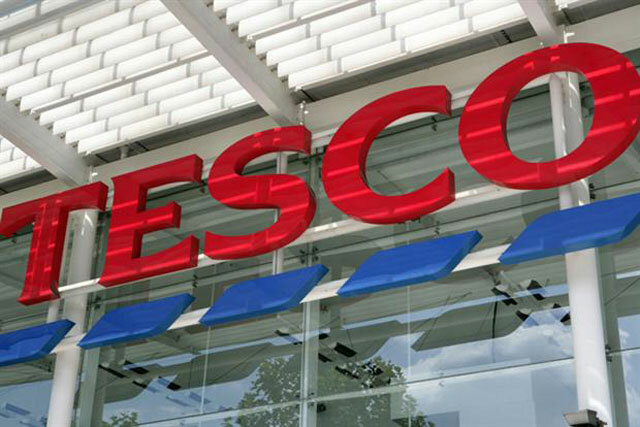 Greenpeace UK oceans campaigner Ariana Densham wrote in the blog post: "Once upon a time, well actually, three years ago, Tesco promised to help protect our oceans. "Just like a knight in shining armour arriving to save the day, they suddenly switched and made the boldest public promise of all the tuna brands to clean up their tins just before we launched a tuna league table in which they were last. "So what happened? At the same time as going 100% pole and line in its own brand in 2012, Tesco introduced a new dodgy brand called Oriental & Pacific back on to its shelves. Just like the Big Bad Wolf in disguise, Tesco has brought unsustainable tuna back – just this time under a different label." Greenpeace backed Sainsbury’s as a "consistent leader" in the provision of sustainable tuna, while also praising Morrisons for the "transformation" in its product range. Tesco responded by tweeting that it was one of the first retailers to move to "100% pole and line on our own brand tuna" and pledged to use sustainable tuna in other products such as pastas, sandwiches and salads. It said it will insist that supplier O&P make similar commitment on sustainability as other brands, adding: "Many of our competitors continue to sell non-pole and line caught tuna. Customers have a great choice of sustainable tuna at Tesco." We were one of the first retailers to move to 100% pole and line on our own brand tuna.